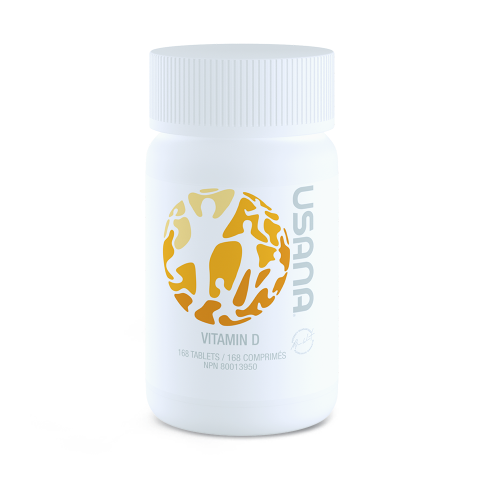 Support your body’s natural detoxification processes with USANA’s digestive support supplement. 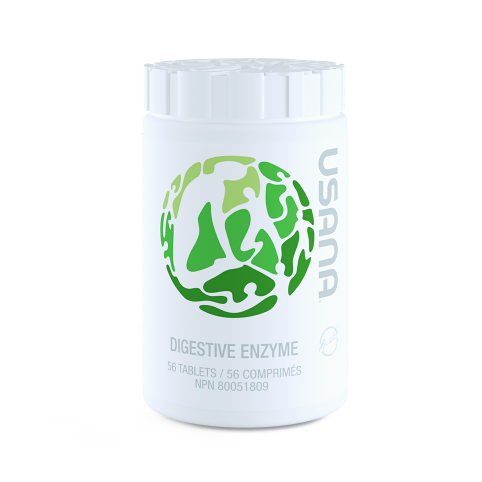 Digestive enzymes play an important role in our health, but as we age, the amount of enzymes that our body naturally produces declines. 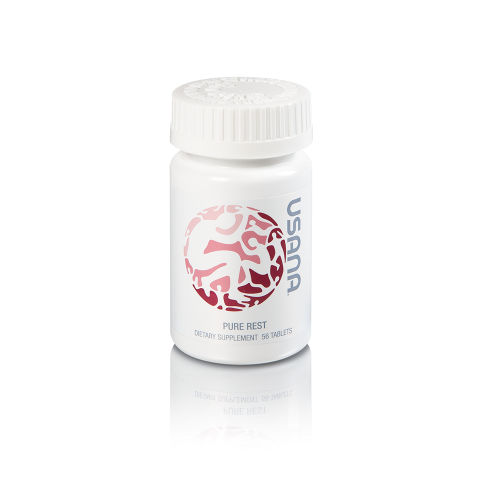 USANA’s Digestive Enzyme supplies a wide range of supplemental enzymes that support the breakdown of macronutrients, including protein, as well as lactose. 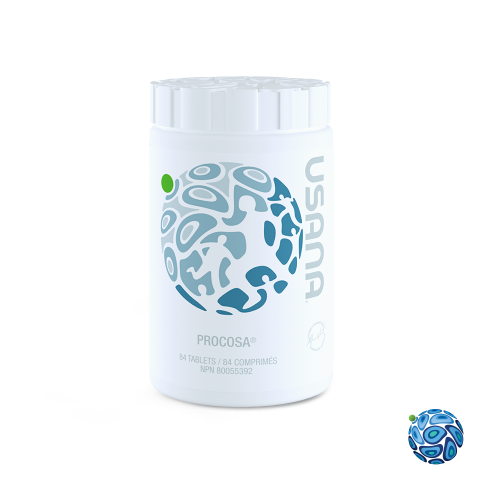 In addition, USANA’s supplement is unique because it contains artichoke extract, which further helps support healthy digestion.